The world of work is changing. Are you ready to GELL? 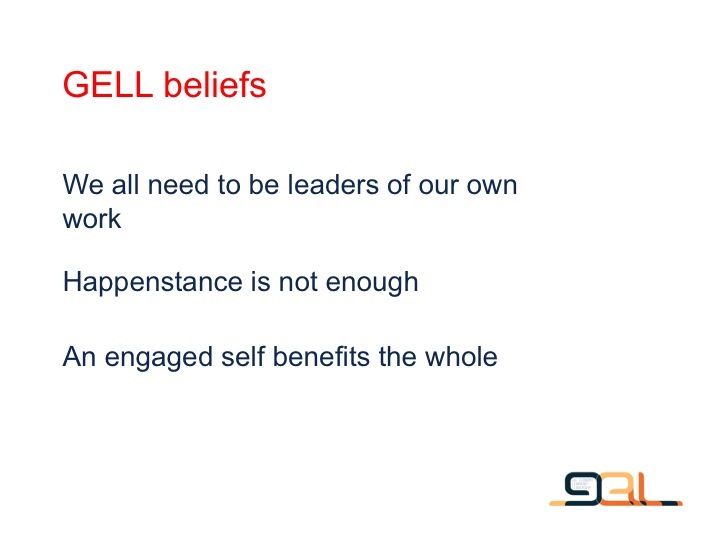 GELL groups bring together individuals who are at similar stages in their professional lives to meet bi-weekly for facilitated learning, practical takeaways, and to build a network of trusted advisors and peers. We are currently building four GELL cohorts for Fall 2017: a group for 18-25 year olds looking for where to go next; a group for small business owners/independent workers with growing needs; individuals going through career transitions; and experienced 65+ individuals looking to explore their next chapter. There is a GELL group for you! Click here to apply.